I love these old buildings. If I could find one in a town I want to live in, I'd totally buy it and renovate it to live in. This one's an old fire station in Columbus, Ohio. 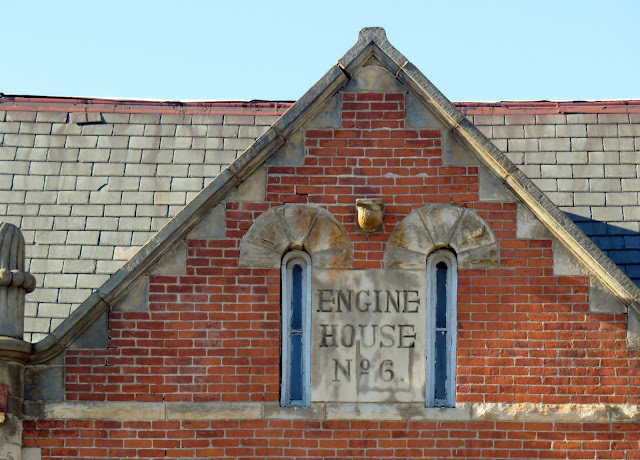 Engine House #6 operated from 1880 to 1966 and was the home of the Fire Department's first emergency squad in 1934. 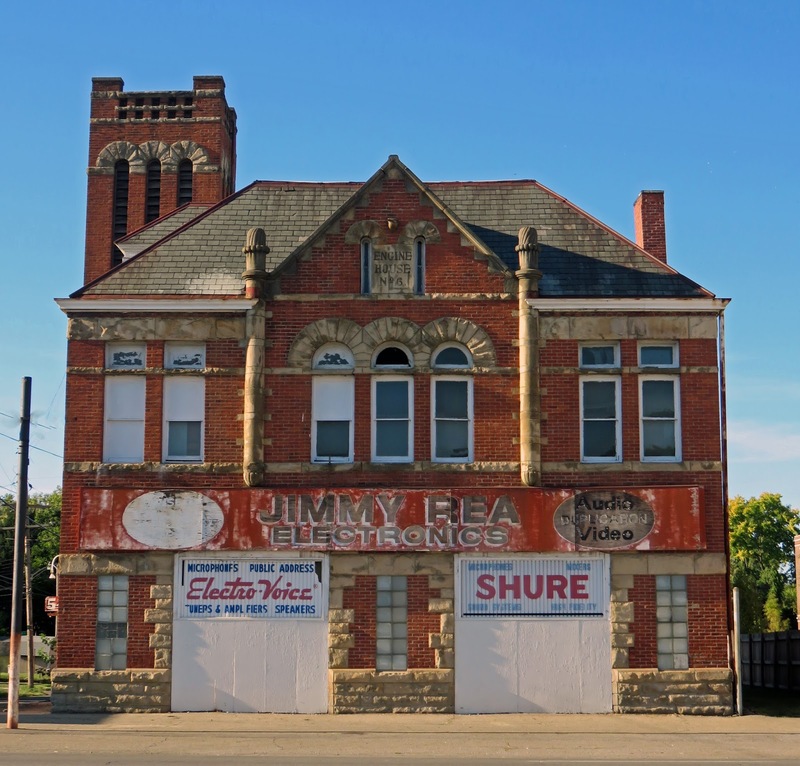 It's located on West Broad Street in the Franklinton neighborhood. Renovated firehouses do make nice living quarters. Spacious apartment upstairs and plenty of room for your vehicles to be stored and worked on below. I would love to see the inside of this house. I know a lot of companies love turning these historical locations into offices and I bet this would be a location that they would look at!